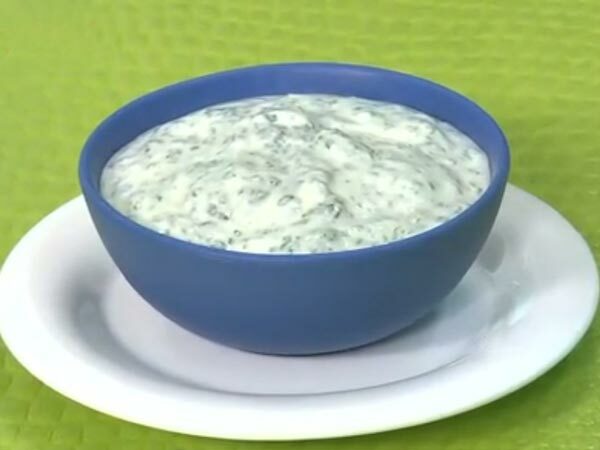 Raita is the most preferred food during summer. A typical raita is prepared with thick curd and adding a medley of vegetables to it. Sometimes it is also prepared by just adding spices to it Know Recipe .